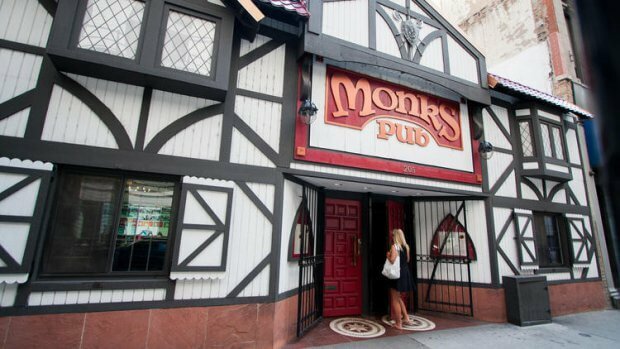 Let’s continue the fine tradition of gatherings at Monk’s Pub! (205 W Lake St in the Loop). Beat the rush at 11:30, have a nice lunch and camaraderie, and tell stories from the present and past. All club members and their guests are welcome to join! Please notify Jim Hynan at jhynan74@gmail.com if you can come. Walk-ins are welcome as well!